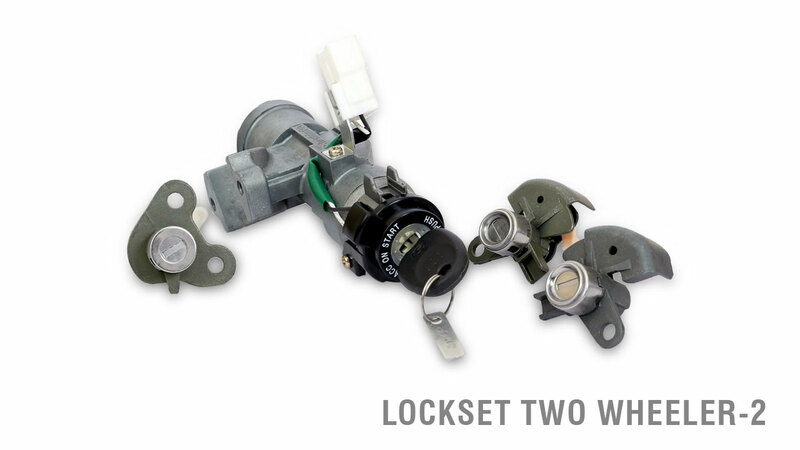 Jay Ushin and JPM Industries Limited (Formerly known as Jay AutoComponents Ltd.) are a predominant manufacturer of various types of locksets for two wheelers as an intelligent automotive product. 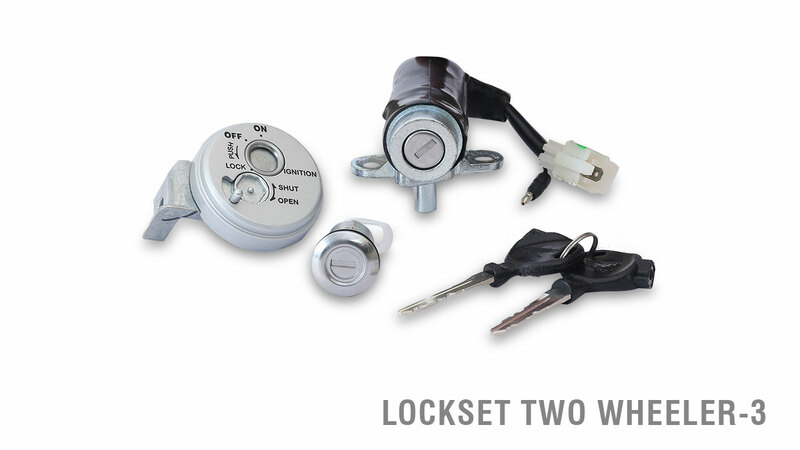 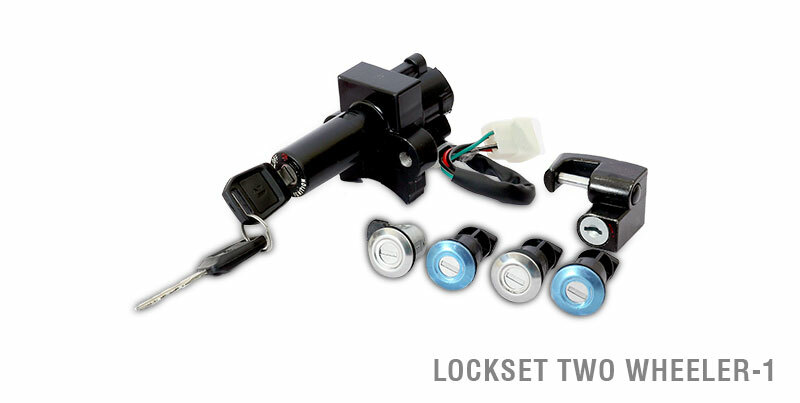 We take pride in manufacturing top of the notch products because we have achieved exceptional expertise in providing a wide array of manufacturing Ignition Locksets for two-wheelers. 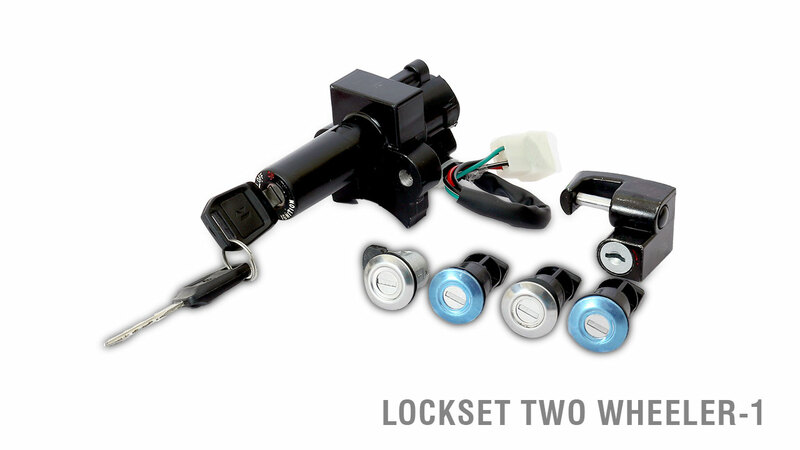 With a view of providing efficient powering-ON of various automotive systems, our excellent products are manufactured using the latest technology, state-of-the-art manufacturing facilities and premium raw material that yield an unbeatable value for money. 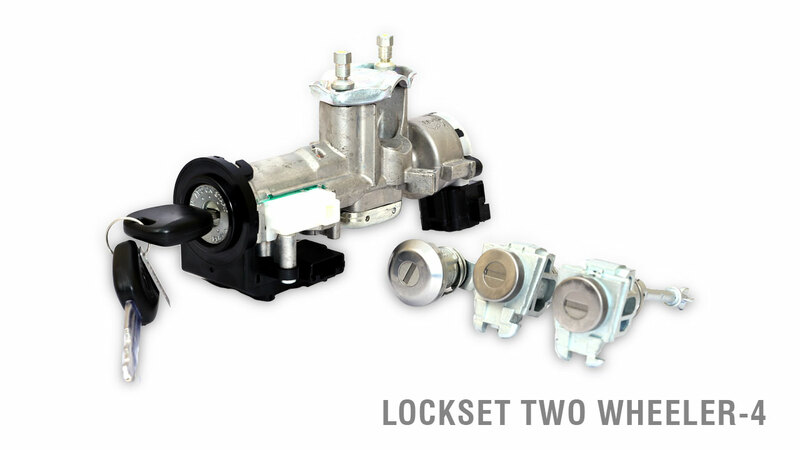 All our products are backed with a superior design and tested performance by a team of adept professionals to deliver nothing but the best to you.